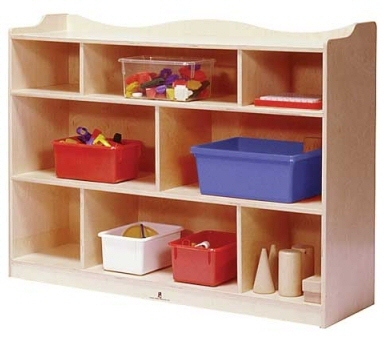 Mobile storage cabinet has three adjustable shelves. 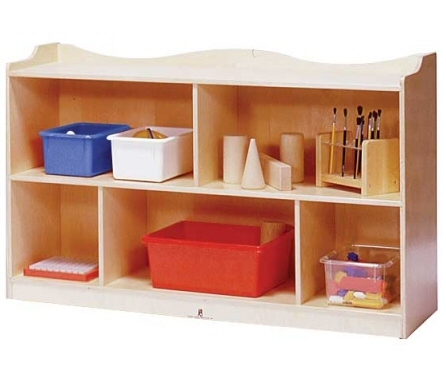 Mobile storage cabinet has 5 storage sections. Dado construction with recessed plywood back panel. 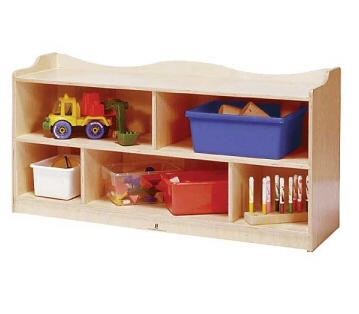 Mobile storage cabinet has 8 storage sections. Dado construction with recessed plywood back panel. 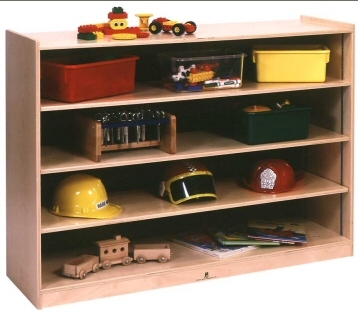 Mobile storage cabinet has 16 storage sections. Dado construction with recessed plywood back panel. Piano hinge with lockable hasp. Unit has 4 storage compartments on each side. On casters.